Bob, Doug and their team (Halszka, Marcelina and Nikolay) are busy planning for our Ground Hog Party, which is coming up shortly. Bring your favourite drink and an appetizer to share. Hamburgers and sausages and all the trimmings will be served between 1:00 p.m. and 3:00 p.m. This party provides a great opportunity to come over to check your boat, visit the Club in the snow (well … maybe snow) and see all your summer friends! 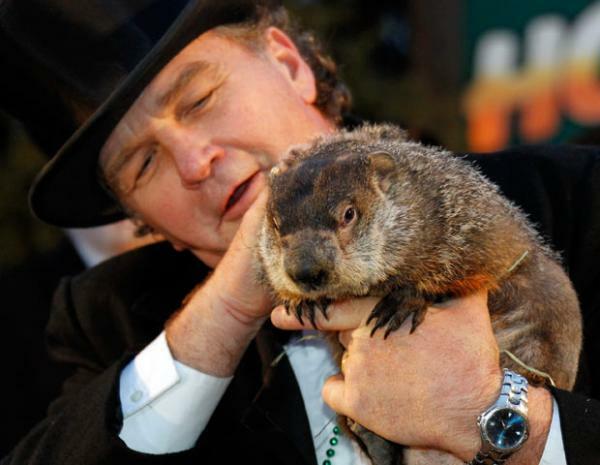 The Ground Hog Day team hopes you all can make it!